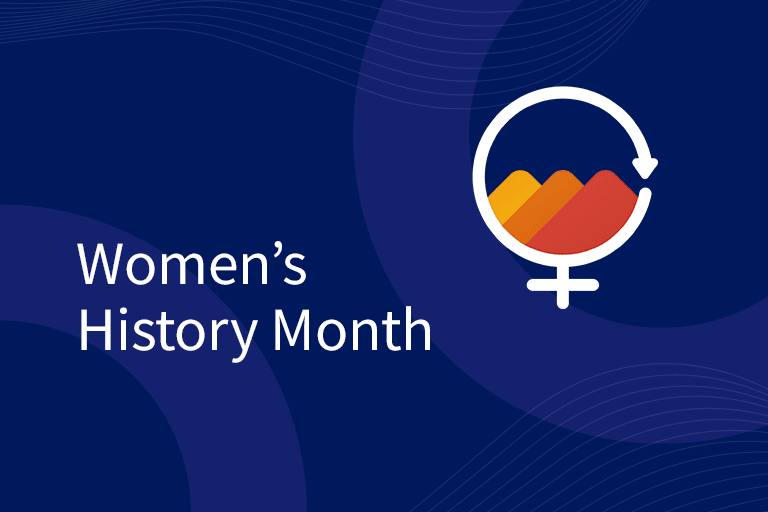 March is Women’s History Month, a time to reflect on the great achievements by women past and present and a chance to discuss how we can build towards a brighter future for women all over the world. 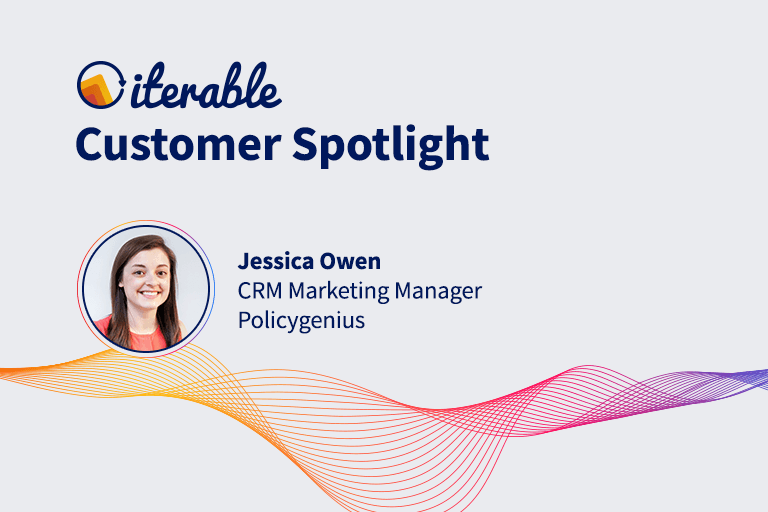 We set aside a few moments throughout the month to shine a spotlight on female leaders—both at Iterable and in our community. We teamed up with Randstand to host a Women in Tech event in our office focused on challenges faced in AI. Another initiative we kicked off within Iterable was our Women in Leadership Roles (WILR), which is designed to empower female-identifying people at Iterable and expand their skills to help them grow professionally and personally. 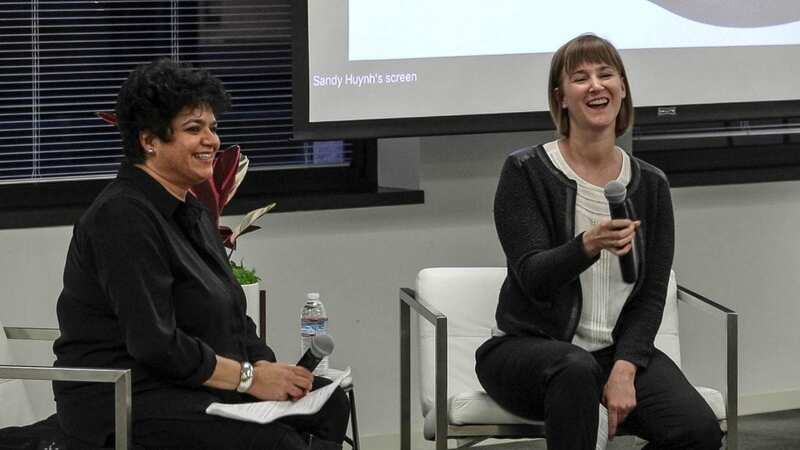 As part of the WILR efforts, we hosted a fireside chat with Chitra Nayak, board member at Invitae and former executive at Salesforce, Comfy, and Funding Circle USA. Chitra sat down with us and spoke about her latest ventures, her course on women in leadership at California State University, East Bay, and key learnings she has amassed throughout her stellar career. Chitra Nayak (left) and Sara Riedl spoke about how women can get ahead in the modern workplace. Here are just a few takeaways we found most impactful from our conversation. Women in the workplace face a difficult “double bind” when trying to advance their careers. They are either seen as likable and nice, or they are assertive and capable of leadership. Not both. Men, on the other hand, can be seen as likable leaders with both assertive and personable qualities working together. As Chitra pointed out, this has created a cyclical relationship where perceptions are driving the behaviors they encourage. Women are seen as less visionary, which in turn makes them less likely to be leaders. A perceived competence gap manifests from this cycle as women are removed from consideration for promotion. But, in reality, this creates a confidence gap as women see themselves as unworthy of that promotion and end up staying quiet in the fear of saying something lacking in value. Companies are better off from a financial and innovative perspective when listening to ideas from a more diverse group. Leaders can avoid this vicious cycle by instituting programs that build the confidence of female employees to voice their ideas. Chitra shared with us the common traits she sees in leaders, having worked with some of the most powerful executives in Silicon Valley. Communicate the big picture: The best leaders are able to effectively, clearly communicate the big picture at the high level and at the execution stage. Employees follow those with a clear vision for the future and how to get there. Inspire a group with positivity: It’s one thing to rally the troops, but to set a business up for success, a leader must inspire with positivity. An environment of belief in the company’s mission instills confidence in employees that they are working towards something together and behind someone that will see them through hard times. Care for your employees: Great leaders show the same respect for each employee. Take the time to show empathy and understand how every employee contributes to the success of the company. These core traits encapsulate how a strong leader, regardless of gender, can build an environment primed for success. When asked what about the most valuable thing she learned in her career, Chitra responded, “Humility”—a core trait we value at Iterable. Working towards a common goal requires humility, clarity, positivity, and care. Women in the workplace have come a long way over the last few decades, but that progress has started to stall. According to McKinsey’s Women in the Workplace report, for every 100 men getting promoted, only 79 women get promoted. Further, one in five women say they are often the only woman in the room at work. In order to expedite the process, men need to be involved as allies. 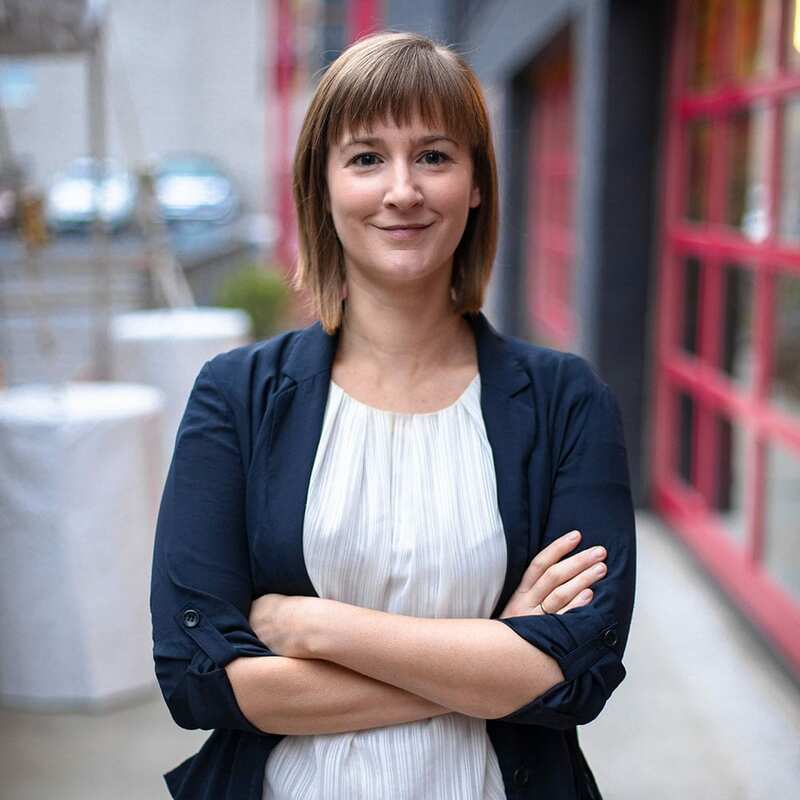 While it’s important to provide women safe spaces to discuss issues of gender discrimination, involving men early and often in female-focused events and discussions builds awareness to combat unconscious biases. If these topics of inequality in the workplace are not addressed with men in the room, there is little chance of everyone understanding the systemic issues at play. One message the Iterable team and I took to heart was Chitra’s point about mentorship. Mentors can be found in the unlikeliest of places and don’t necessarily have to be women. Seek out a mentor you trust that can inspire you to achieve more in your career and will vouch for you when you take that leap. This spring, our WILR group is implementing a mentorship program within Iterable to guide women along their career path. If more men understand the biases that women face on a daily basis, there will be more opportunities to close the confidence gap and build a more diverse workplace from top to bottom. Just because March is coming to a close, doesn’t mean the women of Iterable aren’t still striving to give women a stronger voice in the workplace year-round! We are constantly on the lookout for successful women looking to show off their prowess in their respective fields. If you or a woman you know would be a great fit to speak about their career and experiences, please reach out to me at sara@iterable.com! Register today for Activate 19 to hear from women marketing leaders from top companies like Zillow, Shoprunner, and FabFitFun. Be sure to stop by our Activate sponsor Women of Email to learn about how to become a women leader in email marketing. 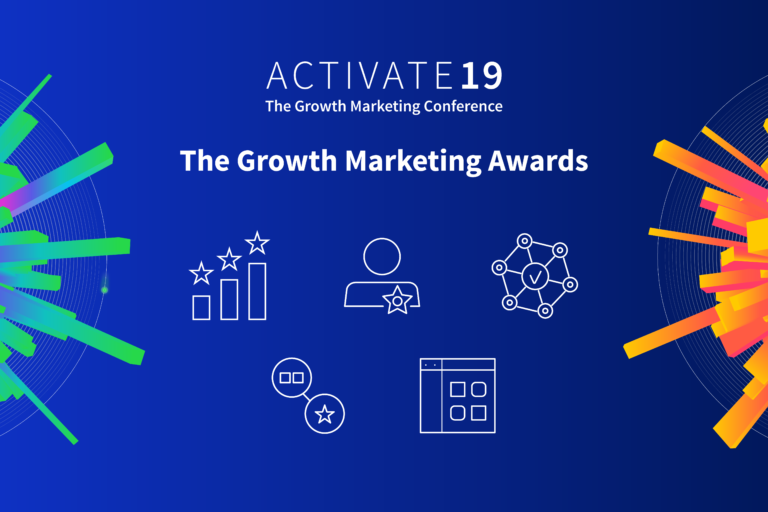 Our 2019 Growth Marketing Awards recognize and celebrate customers who are leveraging Iterable to drive the future of marketing.